Initiative 1639 would save lives and make sensible changes to state law. A proposed initiative on the November ballot would make some sensible improvements to Washington state gun laws and save lives. Voters should say yes to Initiative 1639. The proposal would raise the minimum purchase age from 18 to 21 for semi-automatic rifles, establish new safe-storage rules and require safety training before buying any kind of gun or rifle. Initiative 1639 would smartly make it more difficult for everyone to buy a semi-automatic assault rifle by increasing background-check requirements and adding a 10-day waiting period. These are similar to Washington requirements to buy a handgun. This proposal makes sense. Opponents, led by the National Rifle Association, argue the initiative would not improve public safety because so few crimes and homicides are committed with long-guns of any kind. Even if this new law could save just one life a year, it would be worth any inconvenience the proposal might cause for responsible gun owners. If Washington had the same rules in 2016, three young people who were killed at a Mukilteo house party might still be alive. On July 30, 2016, a 19-year-old who had recently bought an AR-15 semi-automatic rifle killed three friends. The son of the citizen sponsor of Initiative 1639, Paul Kramer, was seriously injured in that shooting. This proposal might not end gun violence at Washington schools, shopping malls and house parties. That is too high a bar to set for a few changes in state law. Initiative 1639 is a sensible and fair new tool that takes Washington a few more steps toward that goal. The NRA has invested at least $150,000 to fight this initiative, which the organization says will just make it much more difficult for 18-to-20-year-old Washingtonians to buy and use these weapons. Other than hunting or serving this country, young adults can wait until they mature some more before needing such a deadly firearm. 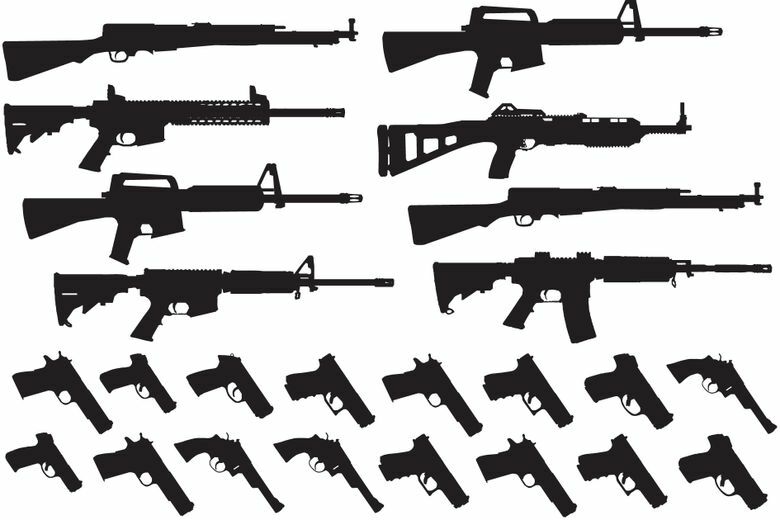 Hunting rifles that are not semiautomatic are not subject to these new rules and neither will weapons used by soldiers or law enforcement, regardless of age. The Washington state Legislature has been unable to make enough progress on sensible gun laws, except for the bump-stock ban passed earlier this year. The Alliance for Gun Responsibility has filled in the gap with a series of proposals that make Washington safer one small step at a time. Vote yes for Initiative 1639. Information in this editorial, originally published Oct. 2, 2018, was corrected Oct. 3, 2018. A previous version of this story incorrectly stated that hunting rifles would not be subject to these new rules. Hunting rifles that are not semiautomatics would not be subject to the new requirements of the initiative.